Holy cow Japan is awesome, weird, and scary all at the same time! 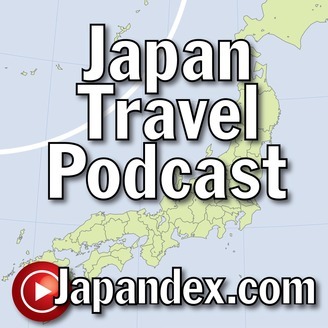 In week two, we visit: Hiroshima and the Peace Memorial Museum and Park Move back to Tokyo... 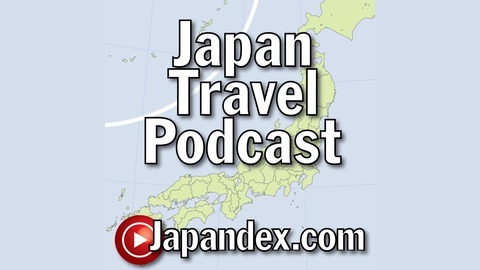 The post Japandex in Japan, Week 2 recap appeared first on Japan Travel Podcast. Follow Along with Japandex in Japan!